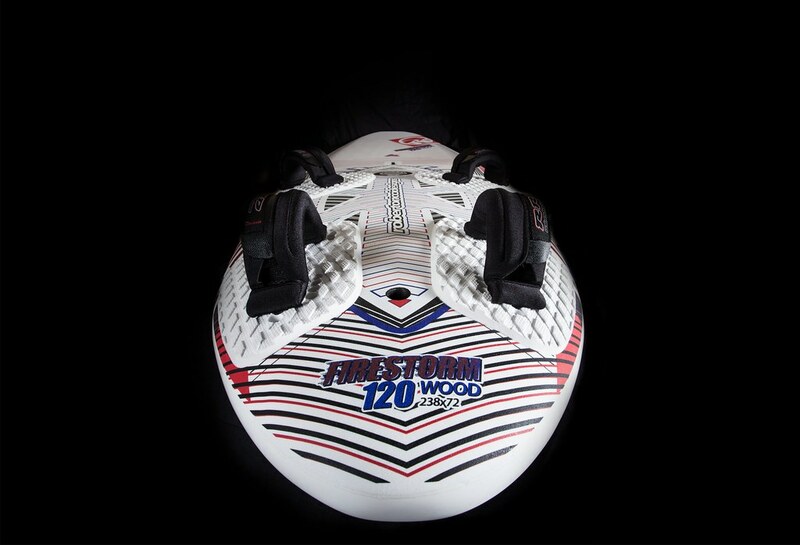 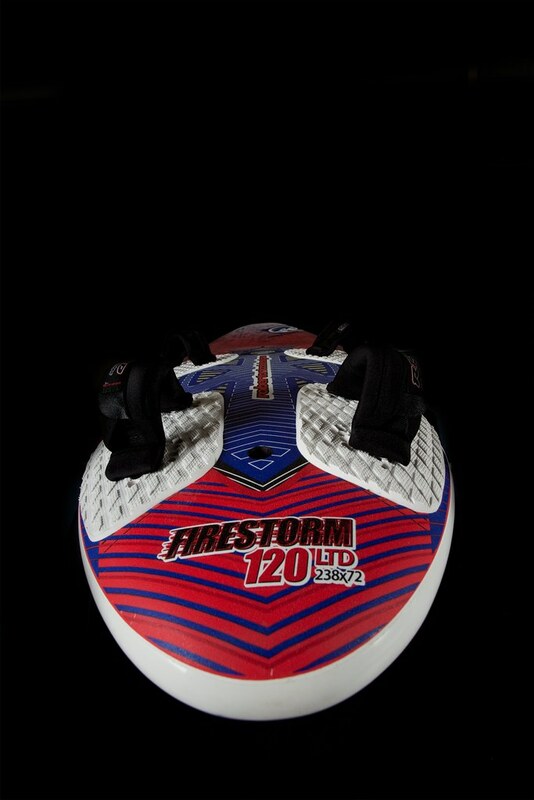 The Fire Storm program is been redefined in technology and expanded with two new shapes. 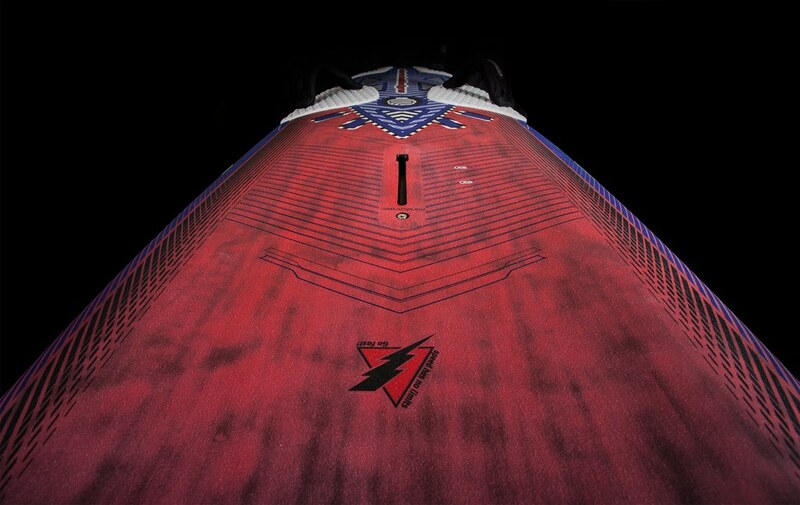 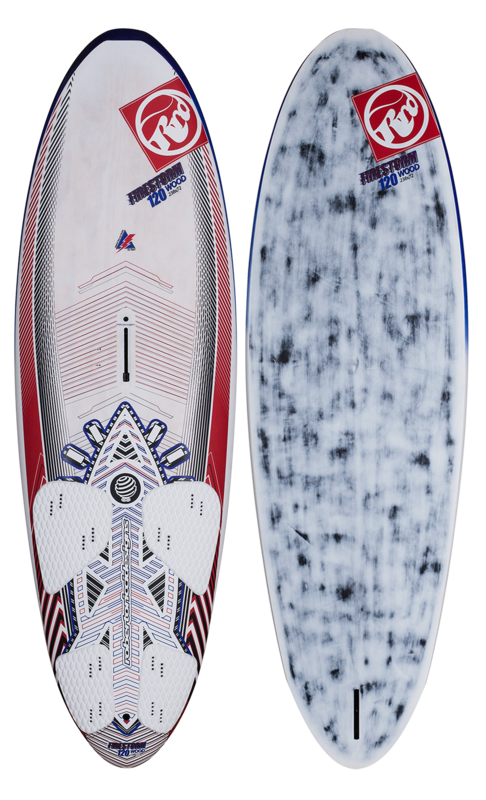 Based on the scooprocker of the X-fire boards, the thinner volume configuration and the narrower tail allow these designs to be competitive boards with burning accelerations after jibes, but also great pleasant comfortable freeriding machines! 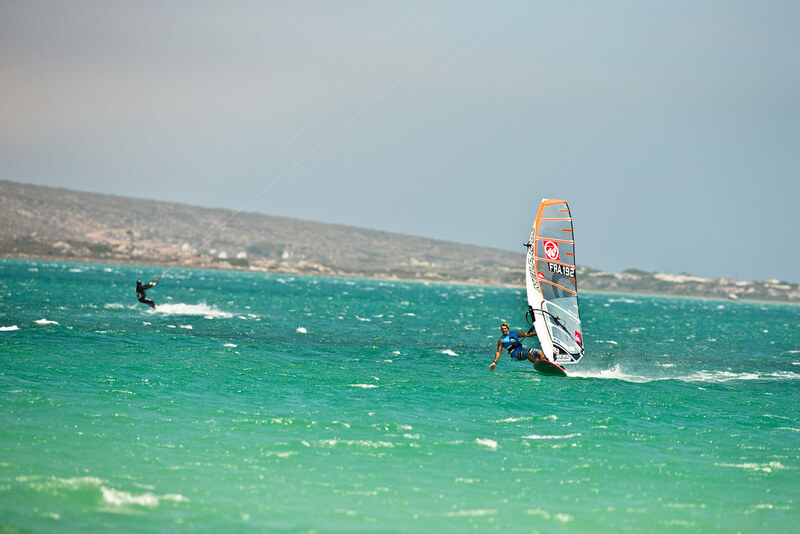 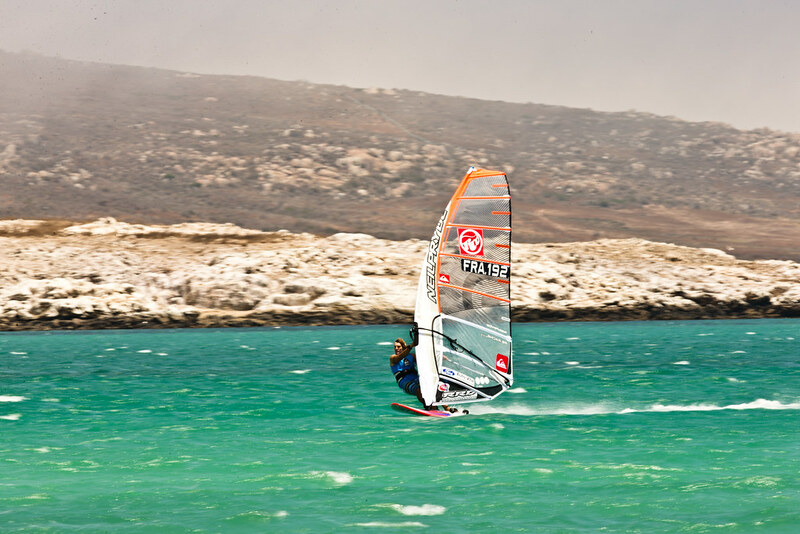 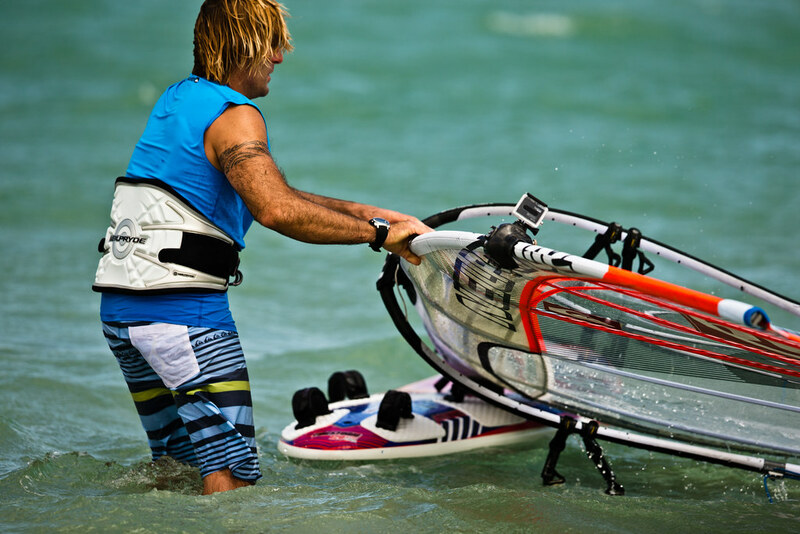 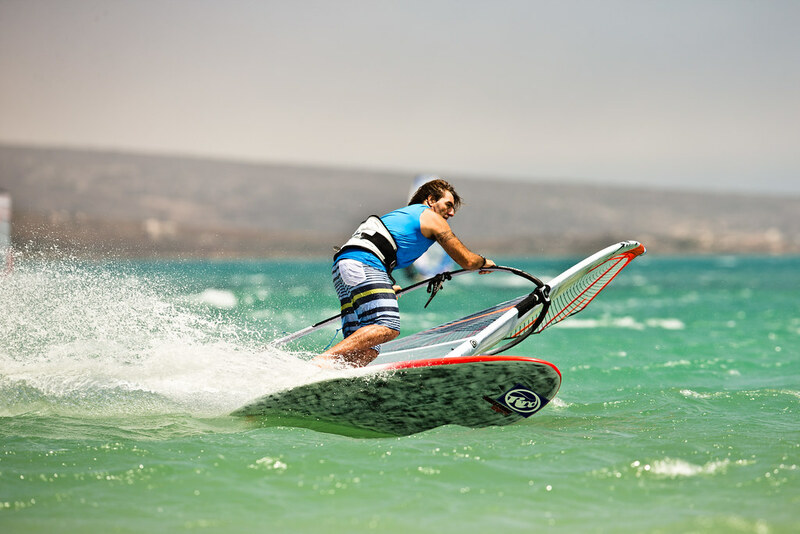 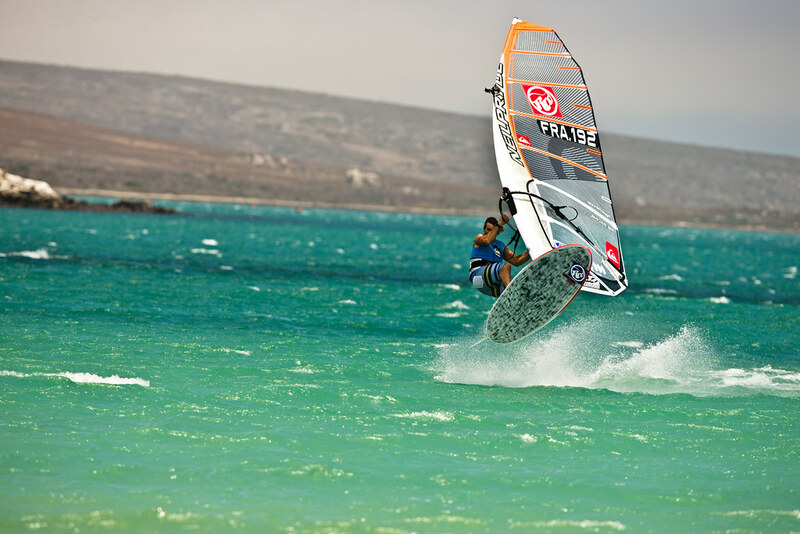 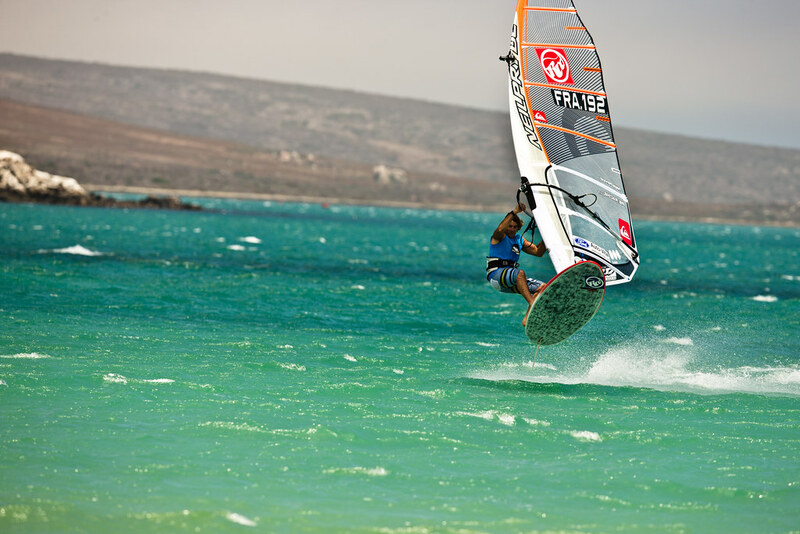 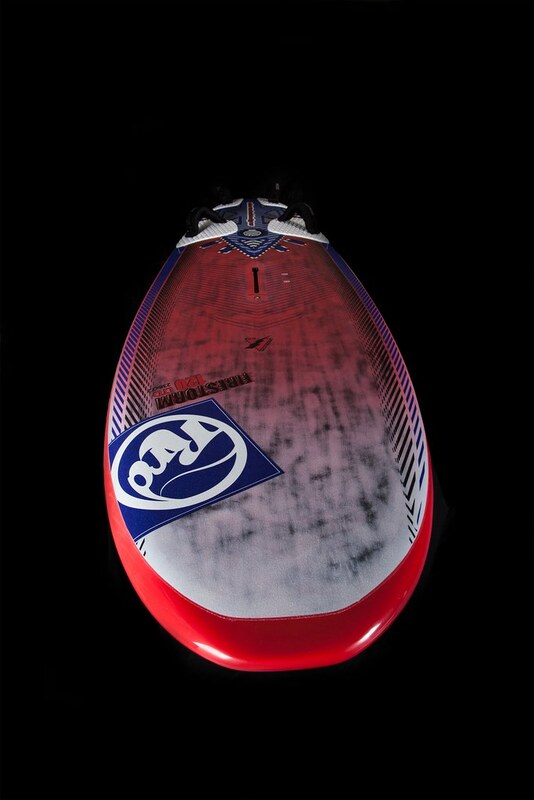 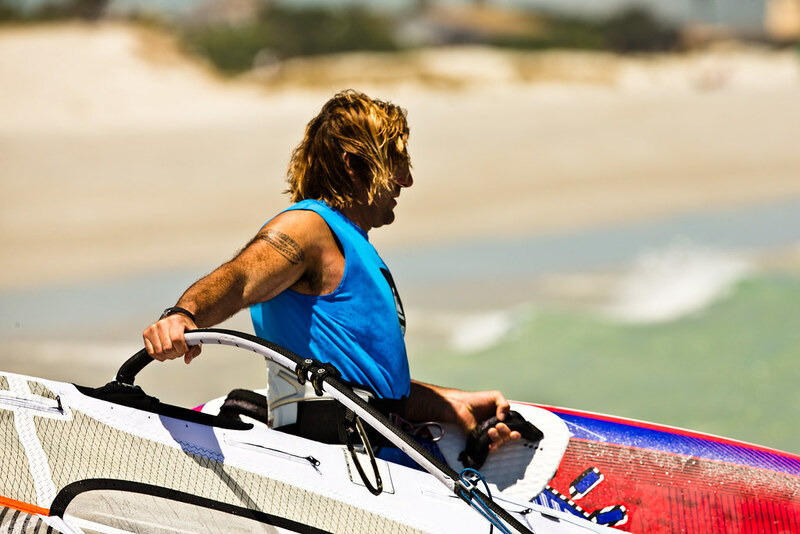 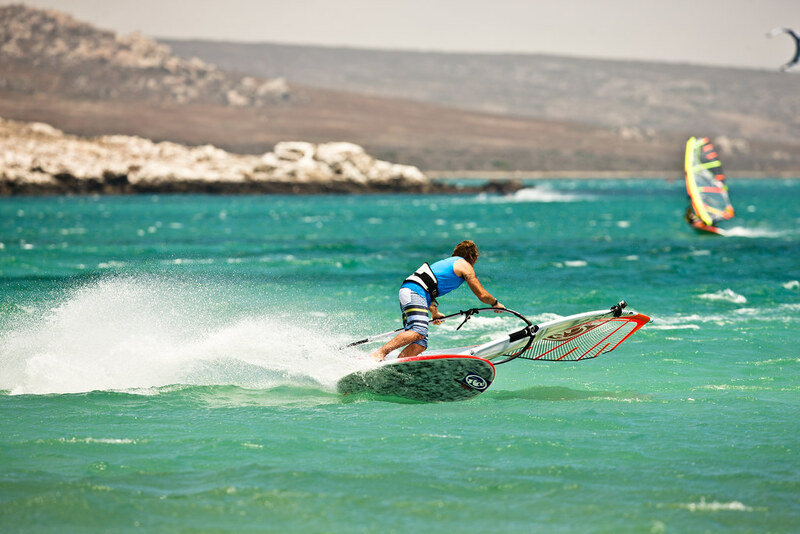 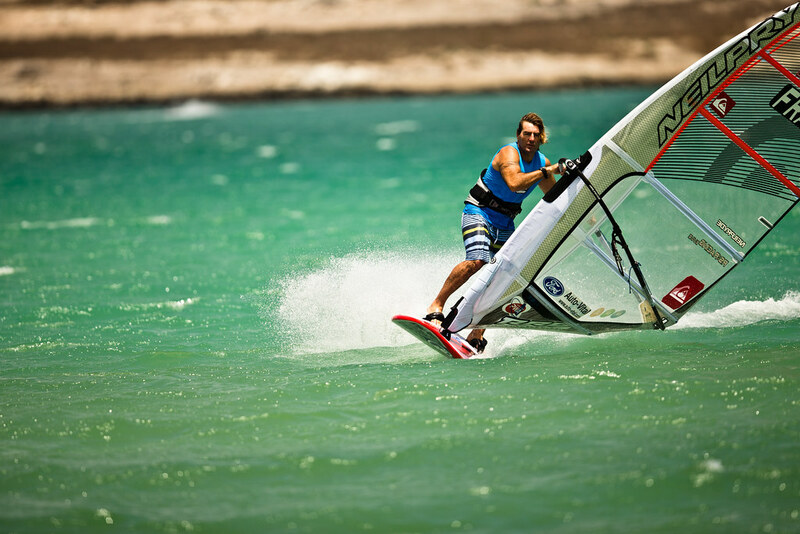 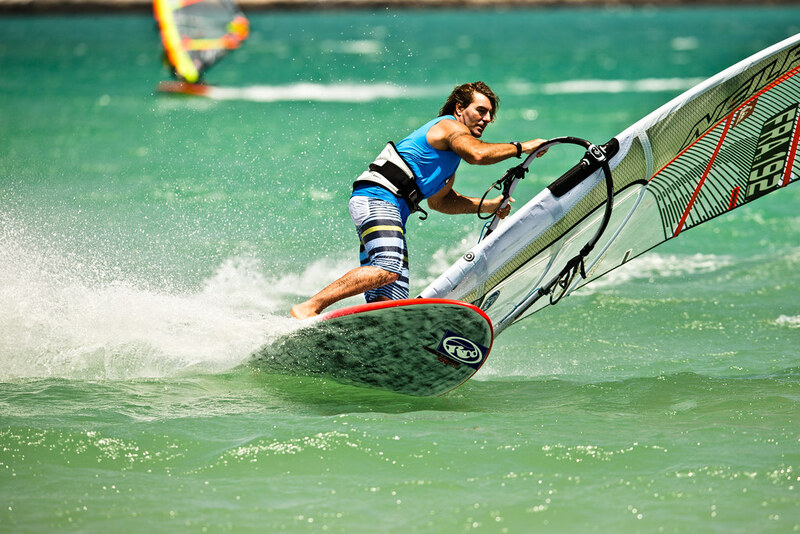 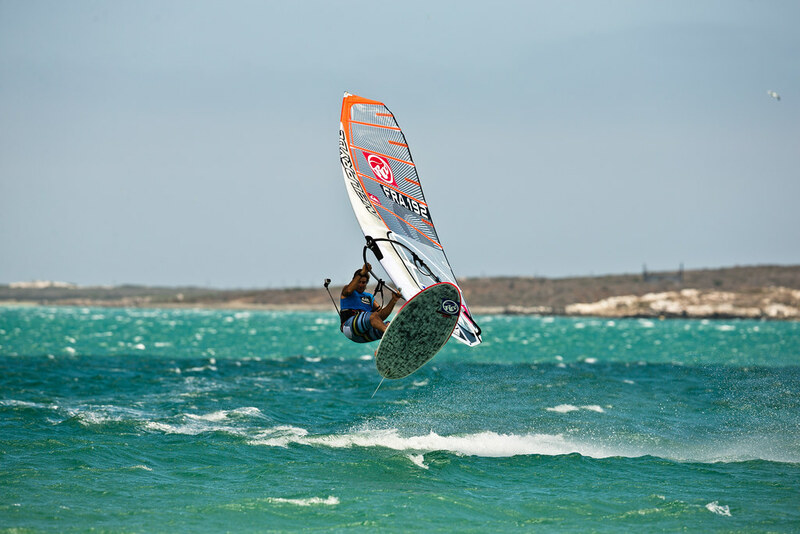 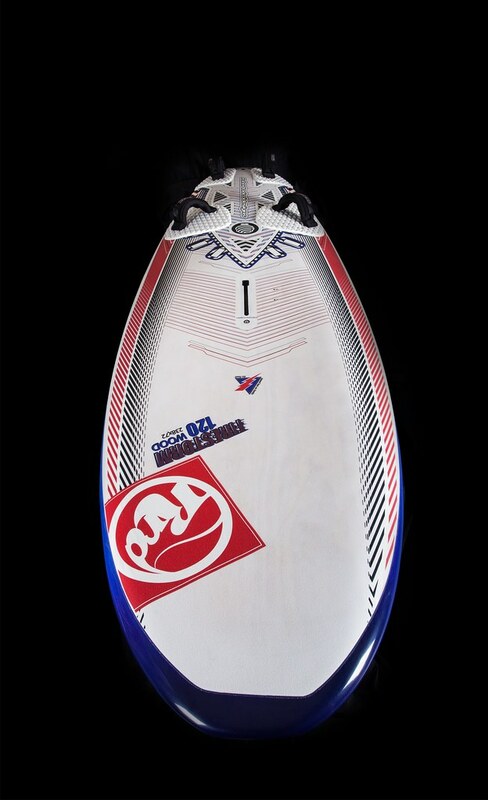 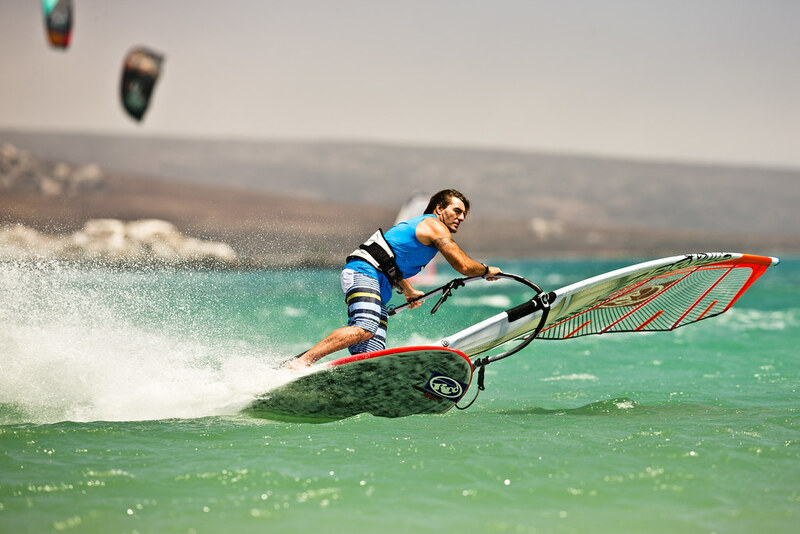 The real GranTurismo line of windsurfing! 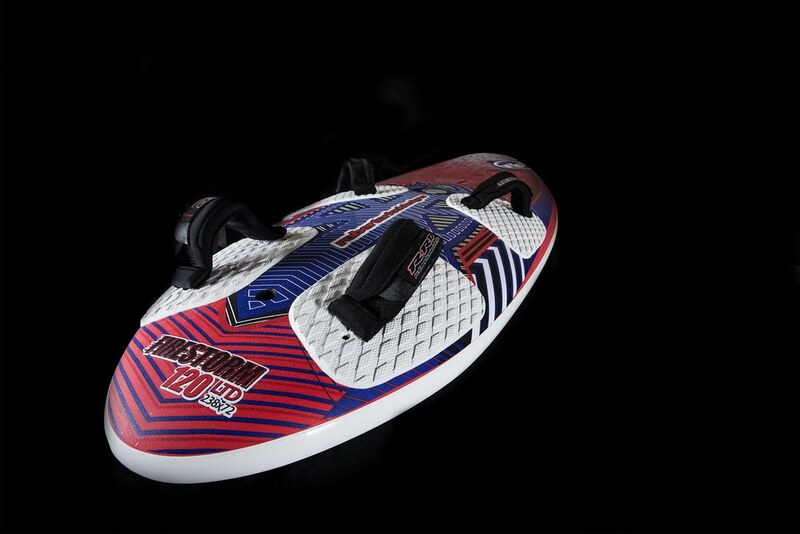 New sizes available 101 and 129 lts. 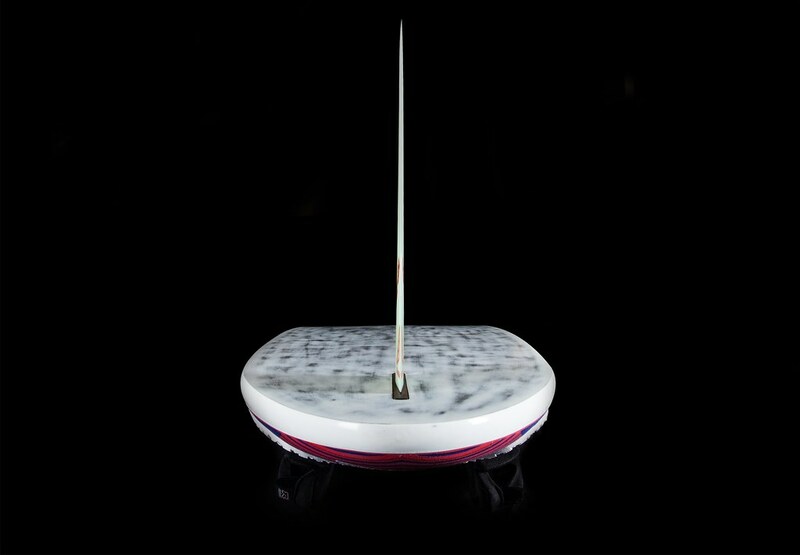 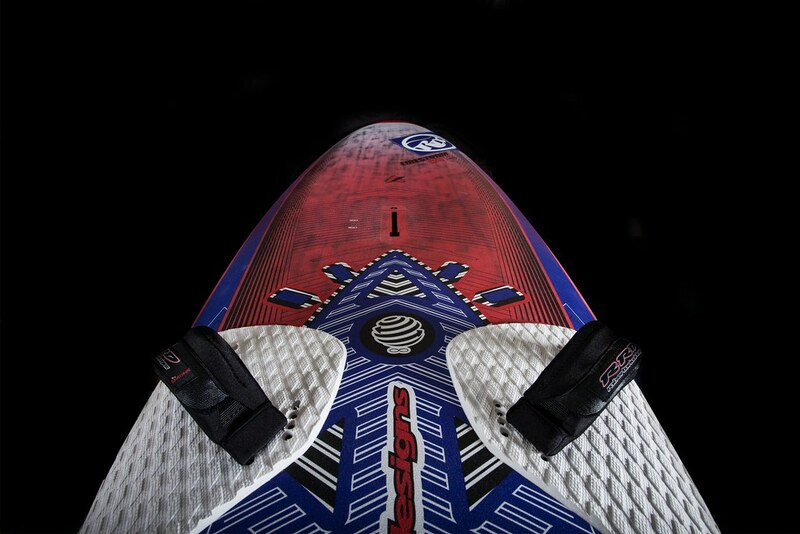 Each board has different length and width to accommodate the appropriate balance of the average rigs you are going to use on them. 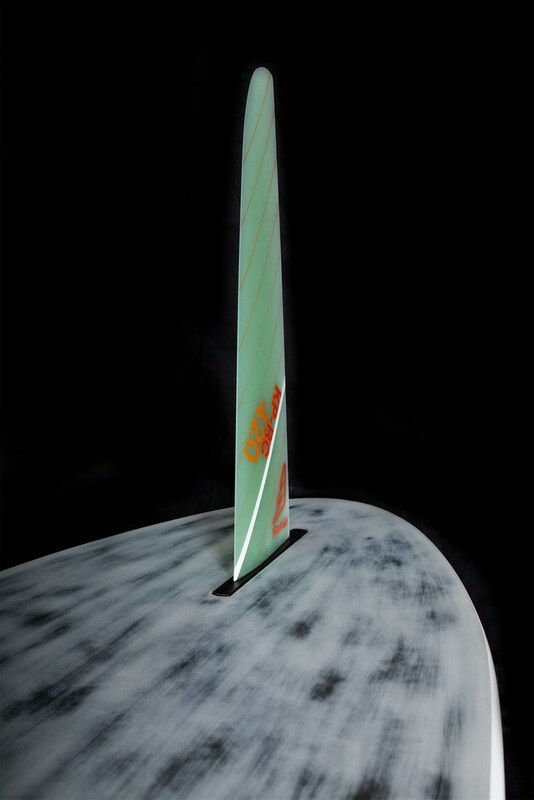 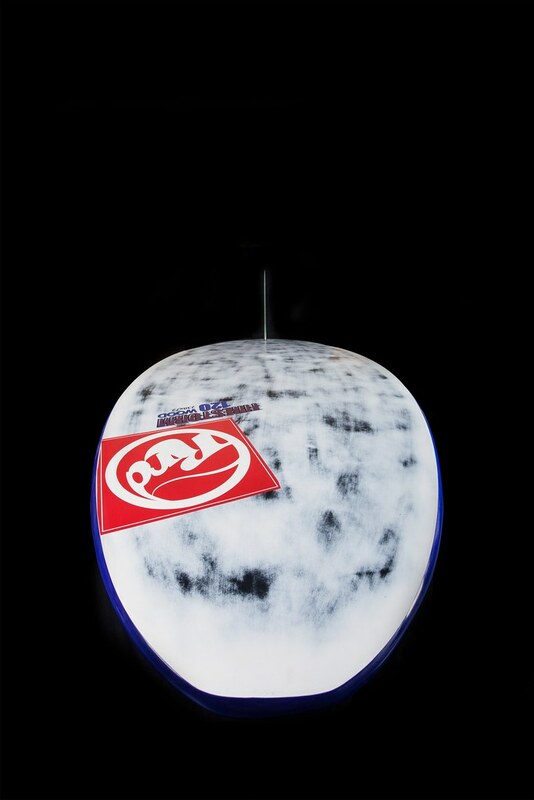 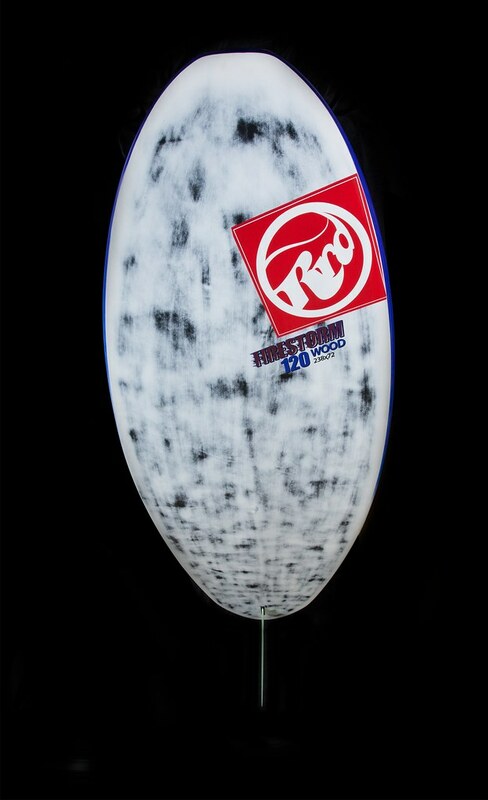 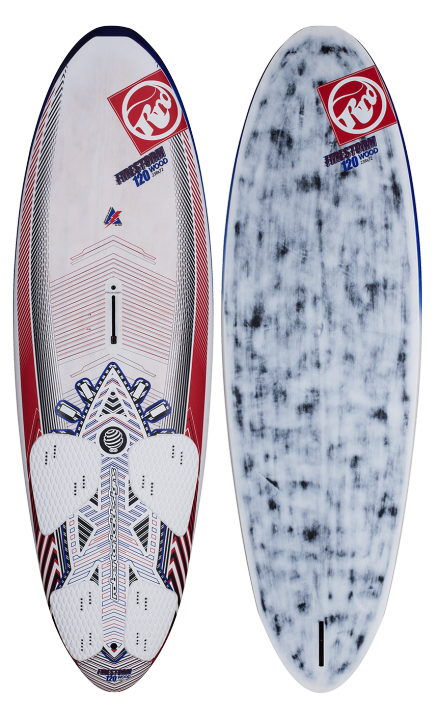 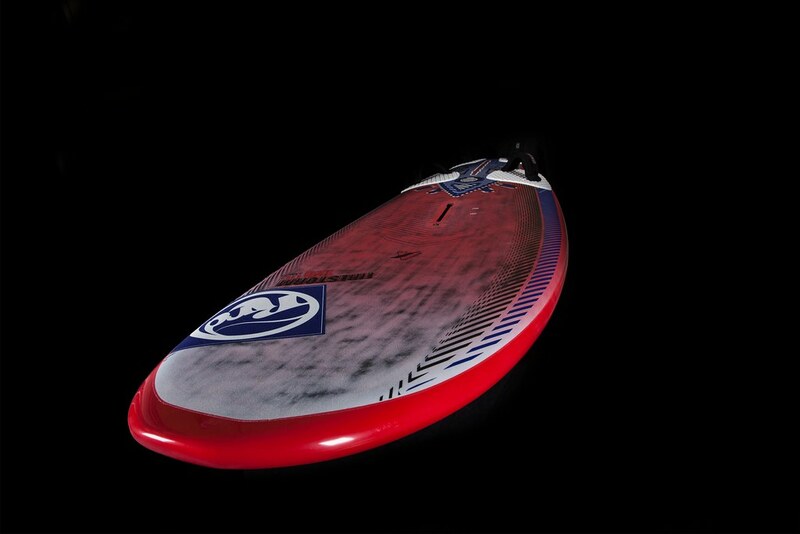 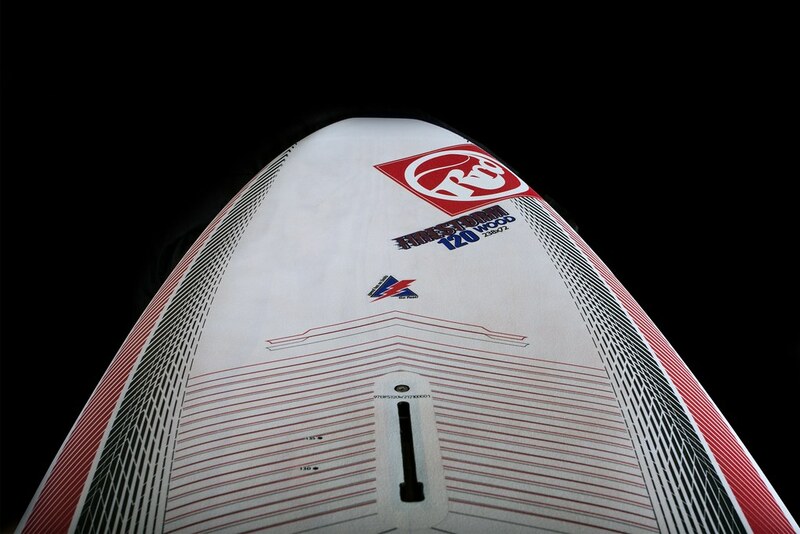 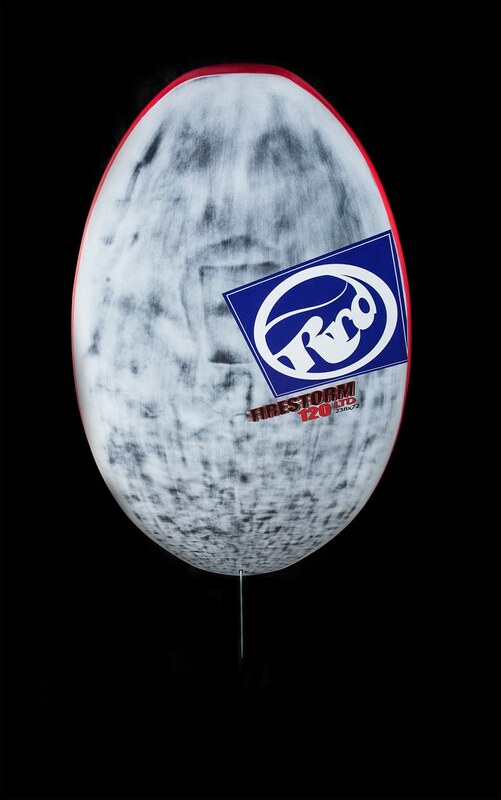 Simple V with double concave bottom and a slight flat vee tail release bottom simplify the water dynamics and create a very effective, sharp feeling of compact and fast boards in any conditions.